A wounded man in a fugue state hides out in a deserted north-country shieling, convinced that he is pursued. Over the days and weeks that follow, as no one comes to claim him, his mind turns from his pursuers to the hills themselves, and their other-than-human inhabitants. Gradually he is caught up in a drama that can have only one conclusion. 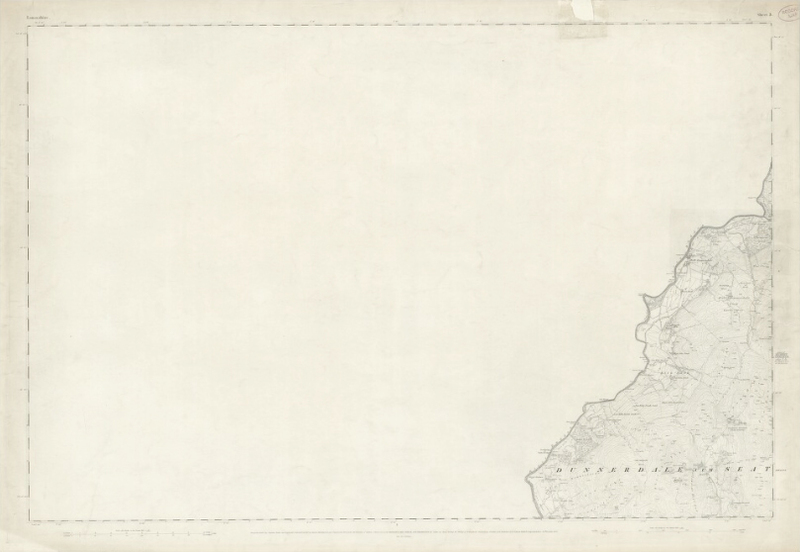 Central to the book is a map of northern England which has a real-life existence, and can be examined in detail via the National Library of Scotland. 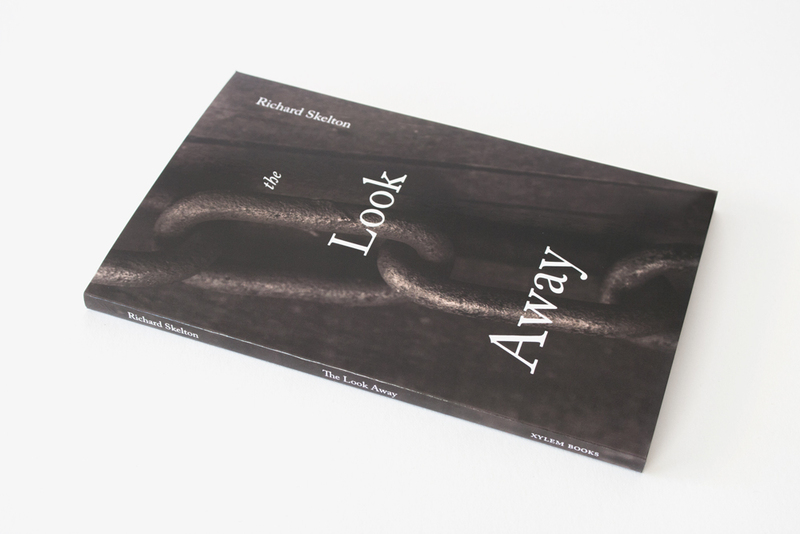 Originally produced in a highly limited hardcover edition by Corbel Stone Press, The Look Away is now available in paperback from via the new imprint, Xylem Books. 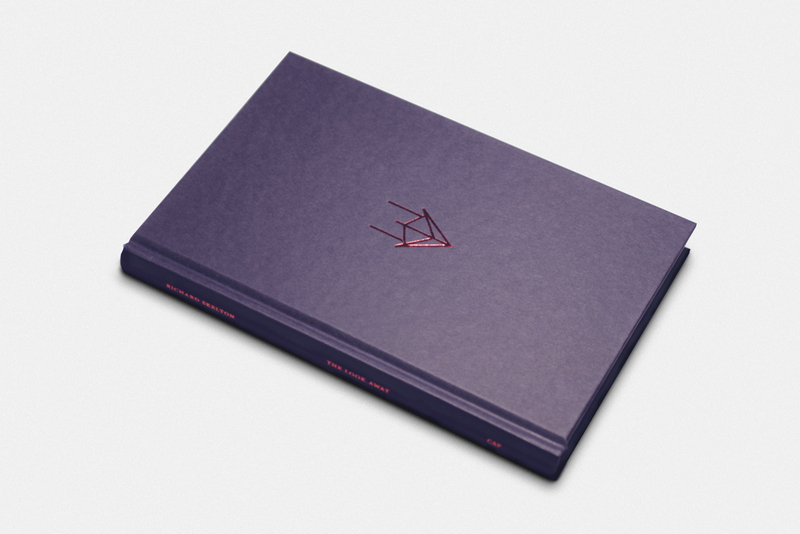 Copies are available from Corbel Stone Press, or through bookstores.